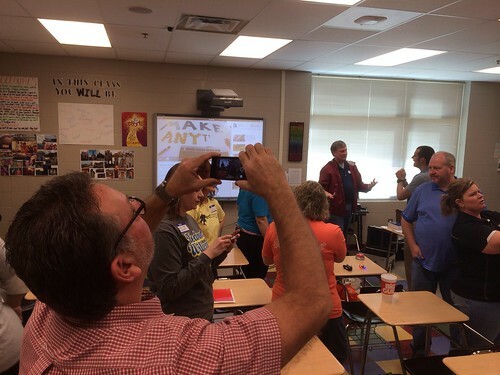 We may provide livestreamed sessions from EdCamp Broken Arrow 2014. Our organizer team is still discussing this. If we do, we’ll embed the video player and links to the livestream video channel here!